Wilkins Township is a moderately sized, modest, middle class township steeped in history. 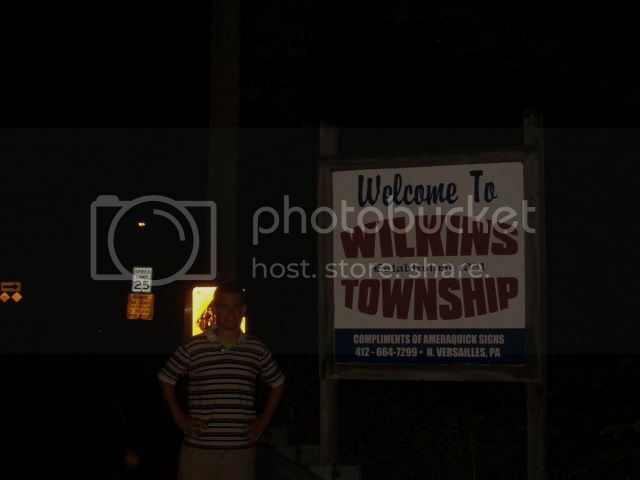 Wilkins Township used to be larger. However, over the years it has been sized down due to the formation of smaller municipal governments.